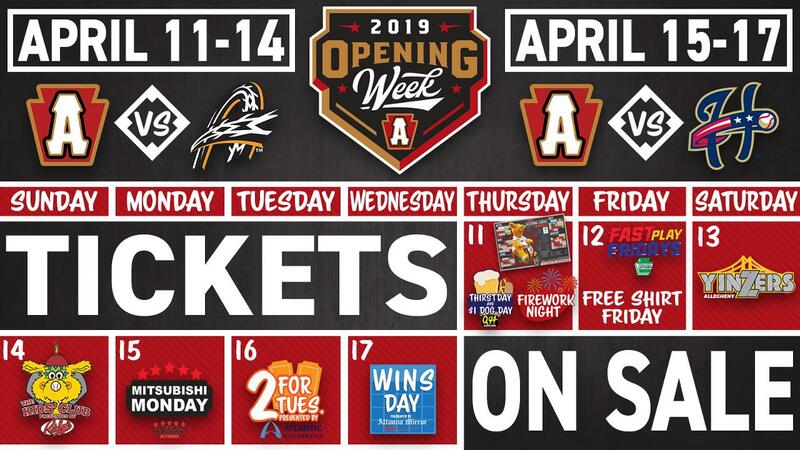 CURVE, Pa. -- The Altoona Curve, Double-A affiliate of the Pittsburgh Pirates, open their first homestand of the 2019 regular season on Thursday night at Peoples Natural Gas Field. The seven-game stay kicks off with Opening Night on Thursday, April 11 against the Akron RubberDucks (Indians). Thursday will be highlighted by an appearance and meet & greet with Pirates broadcaster and 1971 World Series hero Steve Blass. The first 5,000 fans through the gates will receive a 2019 Curve magnet schedule giveaway, presented by Allegany College of Maryland, while the first of 23 firework displays this season is set to cap off the night. Friday night's game features the first Free Shirt Friday giveaway of the season, presented by M&T Bank for the first 1,000 fans in the stadium. 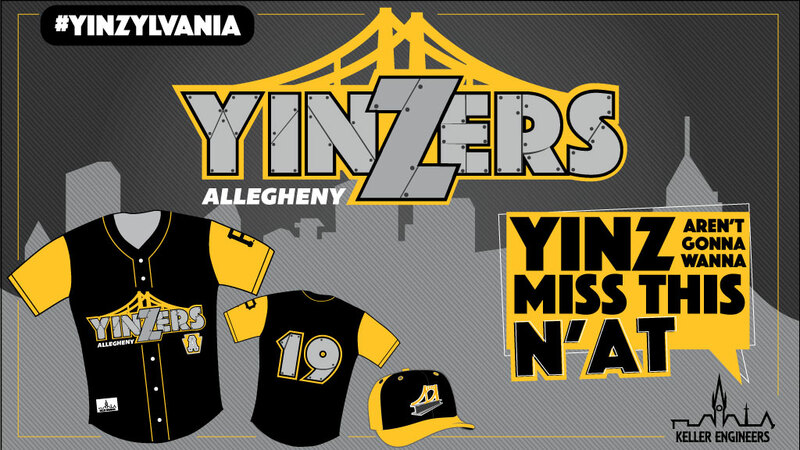 The Pirates Pierogies will be at the ballpark and the Curve will suit up as the Allegheny Yinzers on Saturday afternoon for the first of seven times in 2019, before the series finale on Sunday afternoon for the first Ritchey's Dairy Curve Kids' Club game of the year with an appearance by Peppa Pig. Before Thursday, Friday and Saturday's games will be the first installments of the Curve Concert Series, presented by United Cycle Center, with live music before each of those games. The Hollidaysburg Area High School Marching Band, Nag Champions and Stone Throwers will be performing live over the first weekend of the Curve's home schedule. The homestand continues with a three-game set against the Harrisburg Senators (Nationals), as the Curve begin their quest to keep the Route 22 Rivalry Trophy in Altoona. Monday and Tuesday's game will be played at 6 p.m. before the series concludes on Wednesday with a special 10:30 a.m. start time for the season's first Education Day game, presented by Subway. For tickets or more information, visit AltoonaCurve.com, call 877.99.CURVE or stop by the PNG Field box office. The Stockyard Team Store is open Monday-Friday from 9 a.m. to 4 p.m. and online 24/7/365.